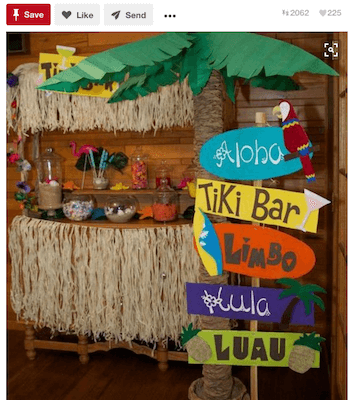 Everyone wants to throw a party to remember, but deciding on a theme and throwing creativity into the mix can be quite time and brain consuming. But don’t fear, we’ve got you covered! We’ve trawled through Pinterest to bring you some of the best ones we can find. Who doesn’t love a good carnival or circus?! 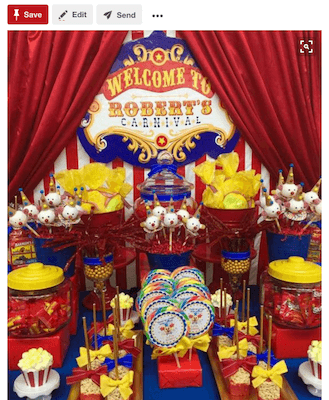 Now you may not be able to find a human cannon to fit in your back yard but you can sure give your guests the feeling and experience of a carnival. Sweets and popcorn will always be on the agenda, as, of course, will be toffee apples. Take some pinstripe strips and set up some easy looking, but deceptively difficult, games and you’ll be almost set! Ask any local catering service in Singapore what they may be able to provide you so you can put on a flavourful and indulgent buffet for such an event. Everyone wants to be a star! 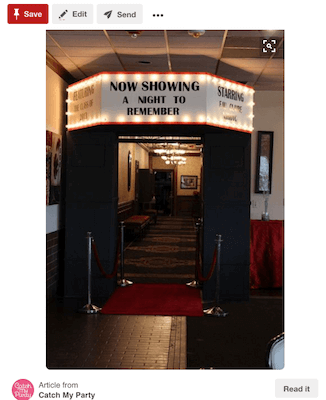 So roll out the red carpet and invite your VIPs to an award theme night of glitz and glamour. Now the menu does not need to be as fancy as you may find at the Oscars, or on as big a budget. 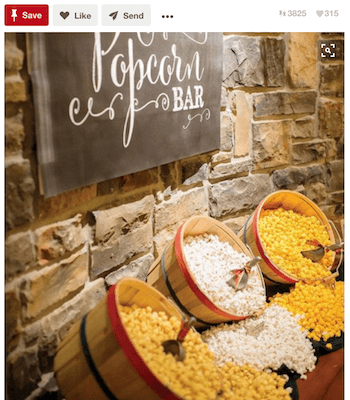 Installing DIY food stations matching different movie food themes would be awesome. N.B. Popcorn (maybe of some wild flavours) will probably be a necessity. Such event always allows you to pick from many different themes – from Europe, to winter countries, or even the Sahara desert! You could also have a beach next to a jungle next to a desert if you so wish. 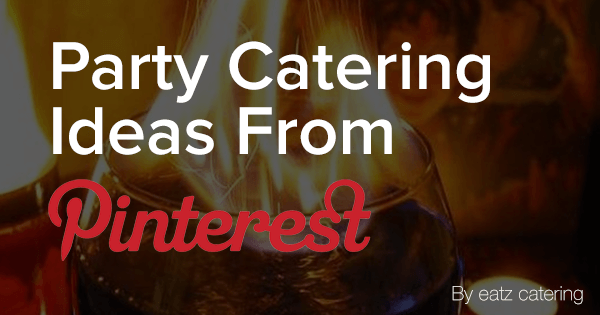 Such party ideas allow a lot more flexibility in your menu. You can pick your favourite foods from all over the world and have them set beside each other as a “Tasting of The World” for your guests. A book, a film and overall a story that has captivated the imagination of children and adults alike; so why not make a party out of it. You and your guests can sit at the mad hatters table for dinner. Roses and cards are always an easy prop to find, put a fancy dress theme on your invites and you’re set! Another fiction that has captured everyone is Harry Potter and whether you grew up reading the books or have just watched the film, this enchanting theme of wizardry is sure to excite any group of guests regardless of their age. 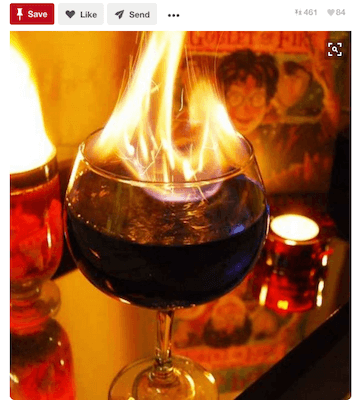 The menu could also be amazing: Bertie Bott’s every flavour beans (think Jelly Beans), knickerbocker glory, cauldron cakes, sherbet lemons, chocolate frogs and Hogwarts steak and kidney pie; could all be found on the menu at a Harry Potter themed party. Your sweet treats do not have to be expensive at all! Ever wanted to host an event where one of your food items is the centrepiece of the whole shebang? Well, this idea might be right up your street! A bar doesn’t have to mean an alcoholic one, make it a healthy with juices, shakes, sodas and other delicious drinks! Celebrating your birthday? Why not play with colours! Colours are an essential part of a party so why not make them the centre piece of your party and delegate the theme of rainbows! 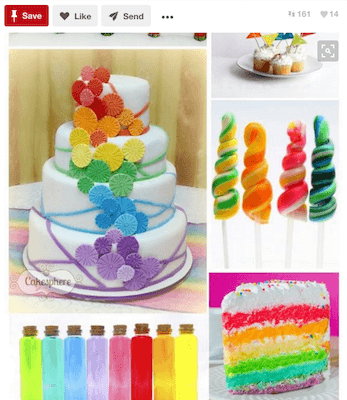 Bright, blow your mind colours are essential here, and this can not only be included in your decor and your dress code, but there are so many creative things you can do with food and food colouring that the list can be endless! The sun is shining and the weather is hot and even if you don’t live near a beach it doesn’t mean you can’t get on your beach get up and act like you are. Palm trees, tiki bars and coconuts can all play a part here, whilst seafood should really be the focus of the menu. Remember when glow sticks were all the rave? Well, it’s not too late to bring them back around with a glow in the dark style party. Get a hold of a black light or two, tell your guests to wear white or neon and then let the night time festivities begin! 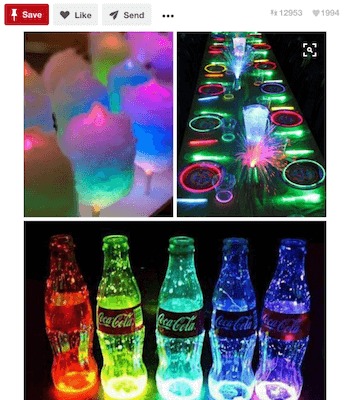 Check out our pin for some awesome ideas and check the link we found for some awesome blacklight lemonade! 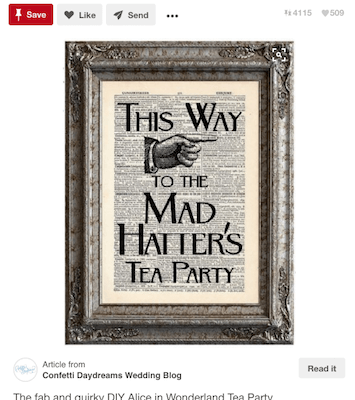 Hopefully, we’ve just started some of your creative juices and put some ideas in your head for your next party; but these aren’t all the themes that are out there so keep hunting, or if you think of one yourself try searching it and see what others have come up with that may suit your great ideas!